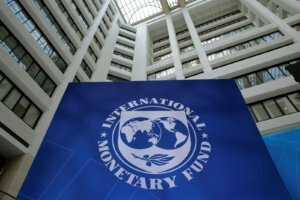 Ukraine would calmly pass this autumn and winter thanks to the assistance of the International Monetary Fund (IMF), Ukraine’s Alternate Executive Director in the IMF Vladyslav Rashkovan has said. 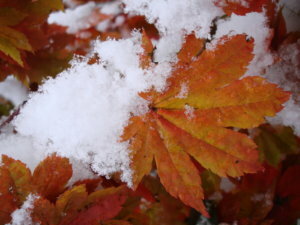 “I am sure that we would calmly pass this autumn and next winter, including thanks to assistance from the IMF,” Rashkovan said in an interview with the Novoye Vremia magazine. 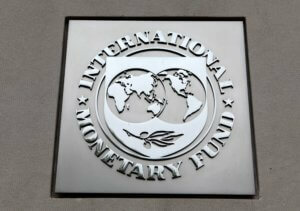 He said that Ukraine would soon receive the next tranche from the IMF under the Extended Fund Facility (EFF). “I still hope that Ukraine will receive this money. I would think in terms of how it will help us to further implement the reforms that have been launched. Over the past four years it has been done more than in 23 years. 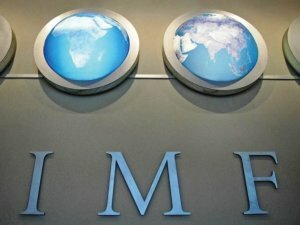 The World Bank, the EBRD [the European Bank for Reconstruction and Development] and all international investors admit it, but we have lost a lot of time and we need to develop faster. 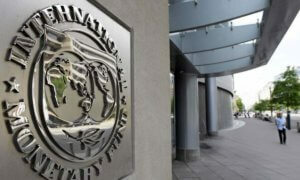 The IMF is able to help us,” Rashkovan said.